With IntelliSpot® TV you turn your point of sale into a place where your customers can inform themselves. 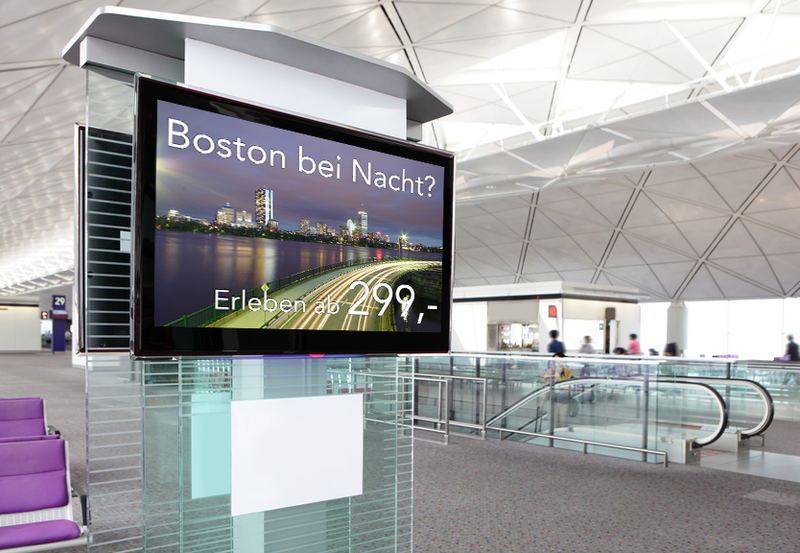 With current and adapted to the time of day advertising, not only do you enhance your image, but also your sales. Give your products and services the shine that they deserve. With our combination of hardware and software you are able, regardless of location, to create and manage your content.